Digital Currency Group has added ZenCash, a little-known, privacy-focused coin, to its “conviction list” of cryptocurrencies. The other coins on the list are bitcoin, ethereum classic, zcash and Decentraland. For this reason, Silbert said, privacy coins were one of Digital Currency Group’s primary focuses. That category includes the relatively prominent zcash, of which the lesser-known ZenCash is a fork of a fork – via ZClassic. He explained that the privacy coin is “broader” than its grandparent zcash, referring to its support for messaging and media applications. “Most of the tokens are going to zero,” he said. Editor’s note: An earlier version of this article stated Grayscale Investments, a Digital Currency Group subsidiary, was investing in ZenCash. 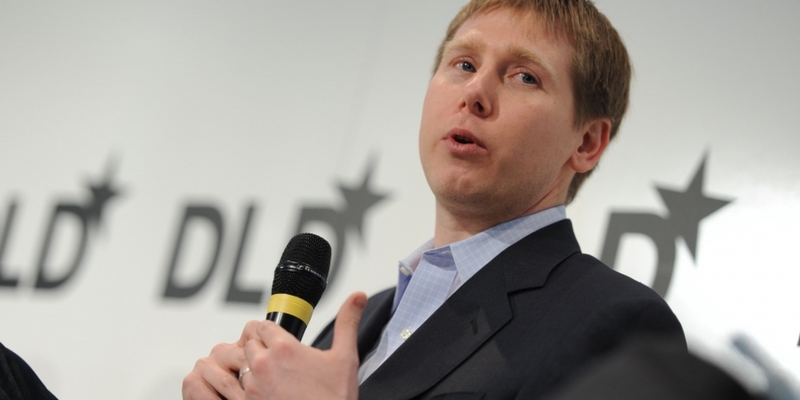 Barry Silbert image via Flickr.